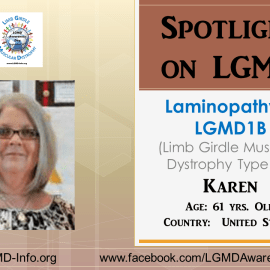 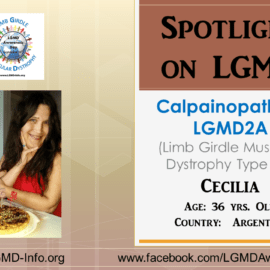 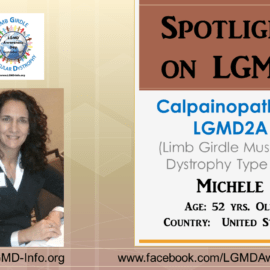 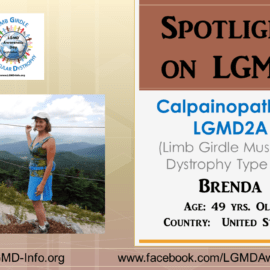 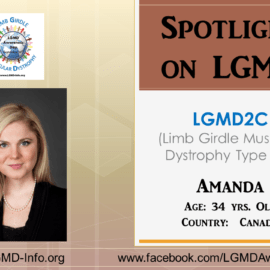 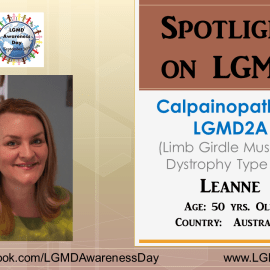 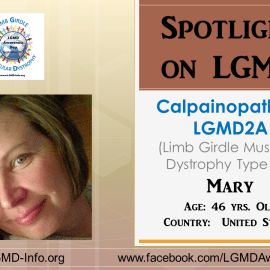 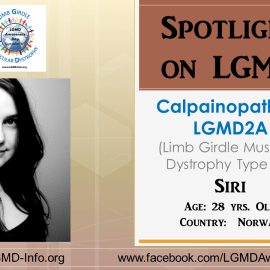 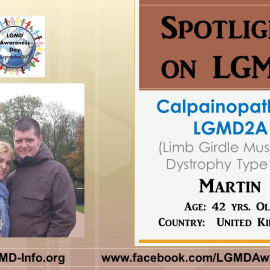 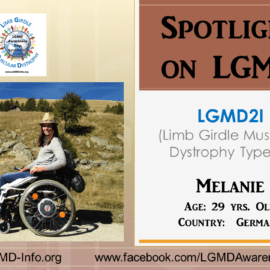 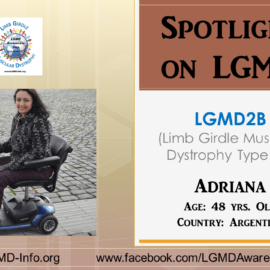 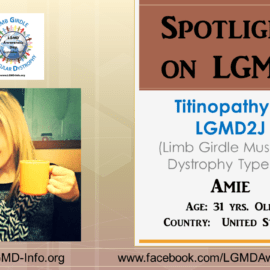 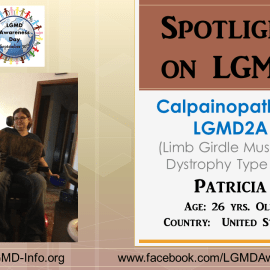 LGMD Spotlight Interview Name: Cecilia AGE: 36 years Country: Argentina LGMD Sub-Type: LGMD2A/Calpainopathy At what age were you diagnosed? 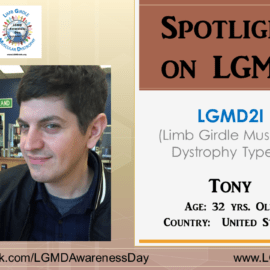 I was diagnosed when I was 12 years old. 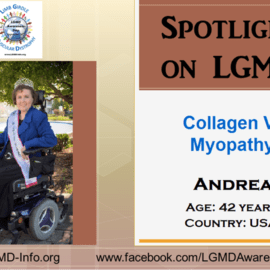 What were your first symptoms: I began walking on my toes. 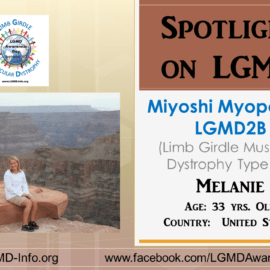 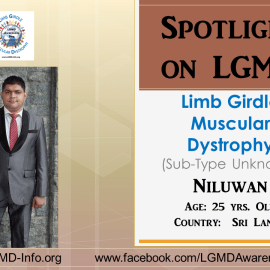 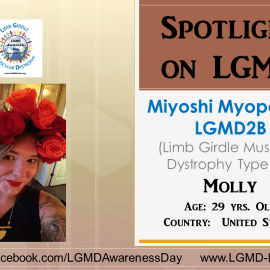 LGMD “SPOTLIGHT INTERVIEW” – 02/18/2016 Name: Niluwan Age: 25 years. 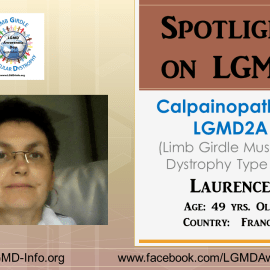 Country: Sri Lanka LGMD Sub-Type: Unkown At what age were you DIAGNOSED? 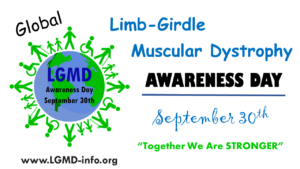 I was diagnosed when I was 13 years old. 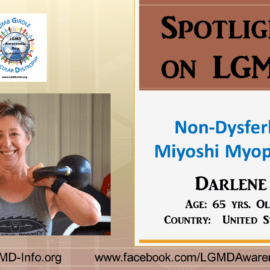 What were your first SYMPTOMS? 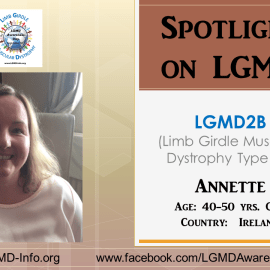 10/16/2016 NAME: Annette AGE: 40-50 yrs old COUNTRY: Ireland LGMD Sub-Type: LGMD2B At what age were you diagnosed: I was diagnosed at the age of 38 yrs. 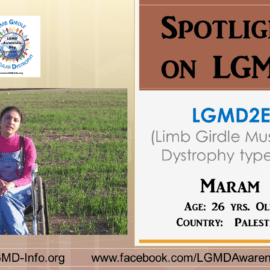 old What were your first symptoms: I was stumbling and falling. 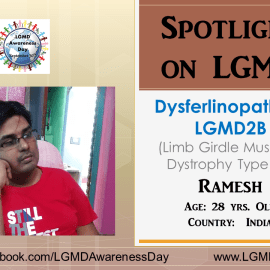 07/06/2015: NAME: Ramesh AGE: 28 yrs. 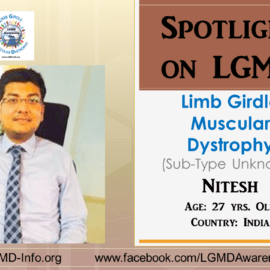 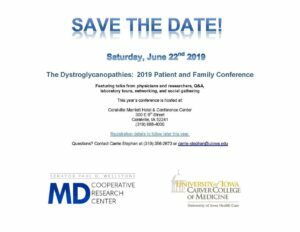 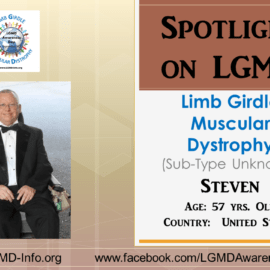 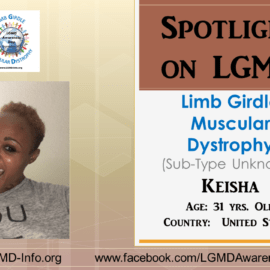 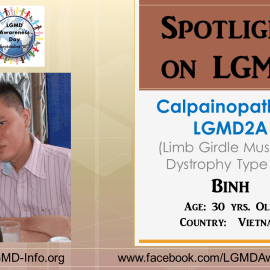 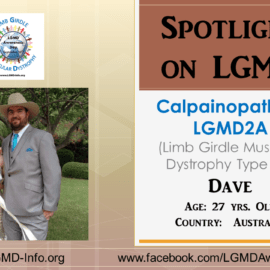 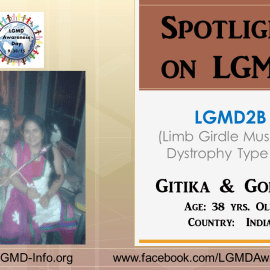 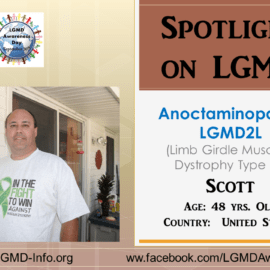 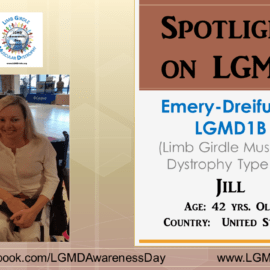 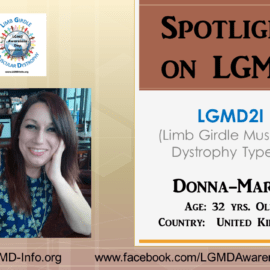 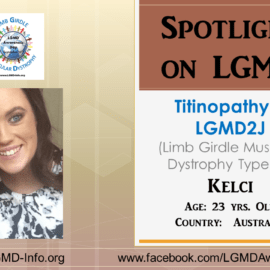 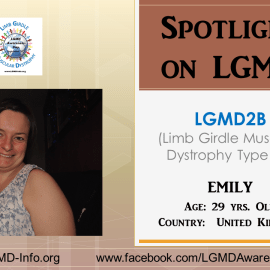 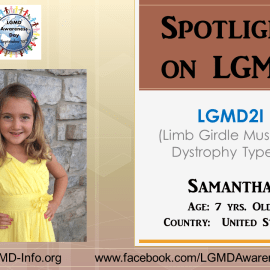 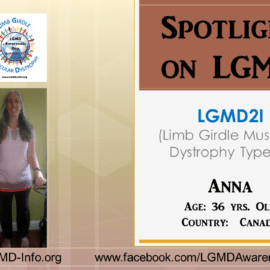 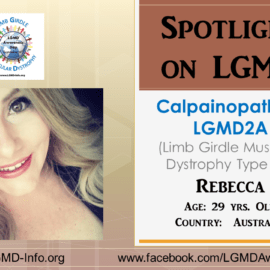 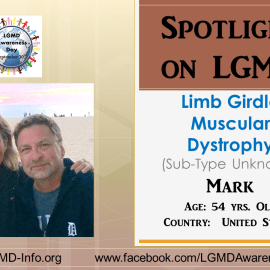 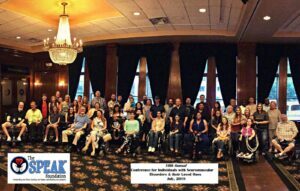 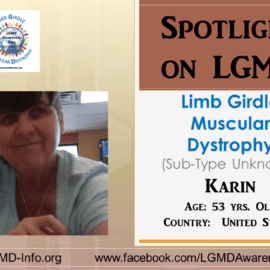 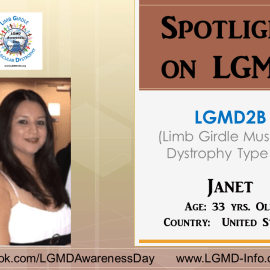 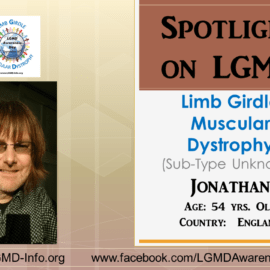 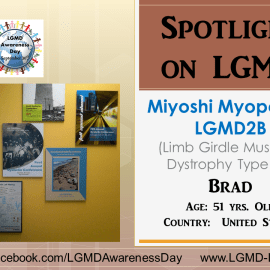 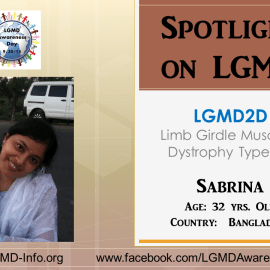 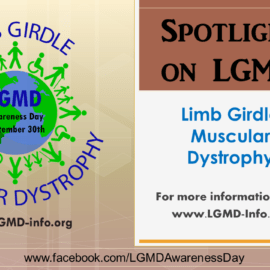 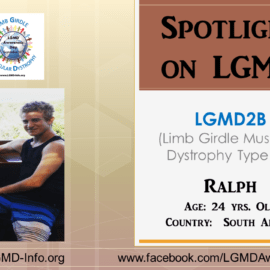 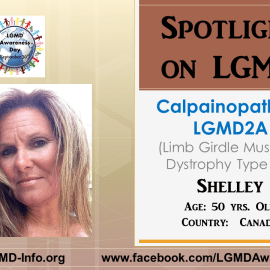 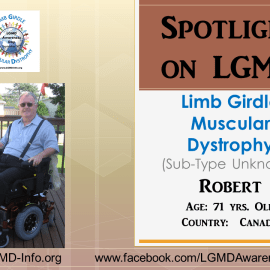 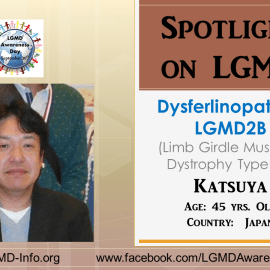 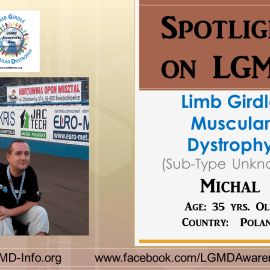 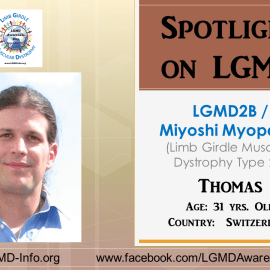 old COUNTRY: India LGMD Sub-Type: LGMD2B / Dysferlinopathy AT WHAT AGE WERE YOU DIAGNOSED: I started having symptoms at the age of 19 but was not diagnosed until I was about 22 years old.